During our Peace Month focus in January, we discussed Family Conflict Resolution. 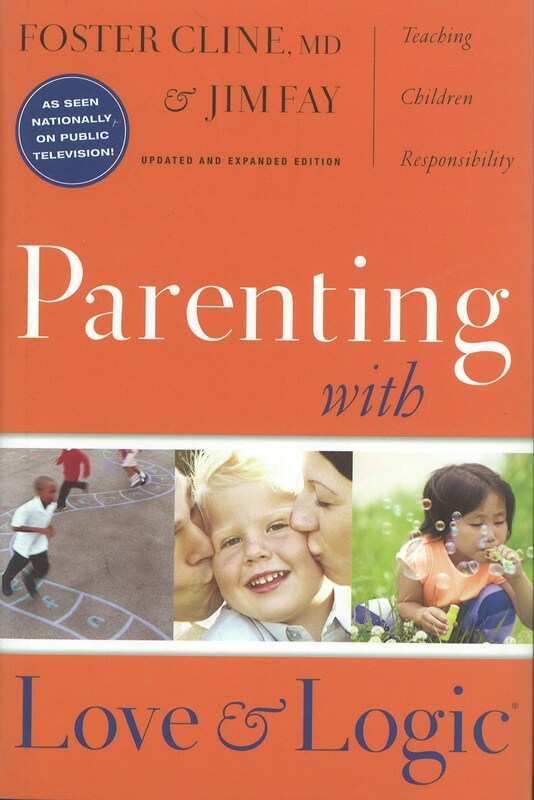 As part of that, Pastor Bob mentioned that a new class was beginning for parents or those simply wanting to learn more about parenting with “love and logic.” Not only does this fit our theme for the year of learning to live out The Jesus Creed – to love God and love others, it also helps a specific group, parents, who often wrestle with these issues. Love and Logic® is a philosophy founded in 1977 by Jim Fay and Foster W. Cline, M.D. It is the approach of choice among leading educators, parents, and other professionals worldwide. We are excited about offering this class during the Adult Sunday School hour beginning this Sunday at 9:30am. Meg Feicht, our SCS preschool teacher and dedicated parent will be teaching the class. We guarantee it will be a great time of learning a growth! Child care will be provided!